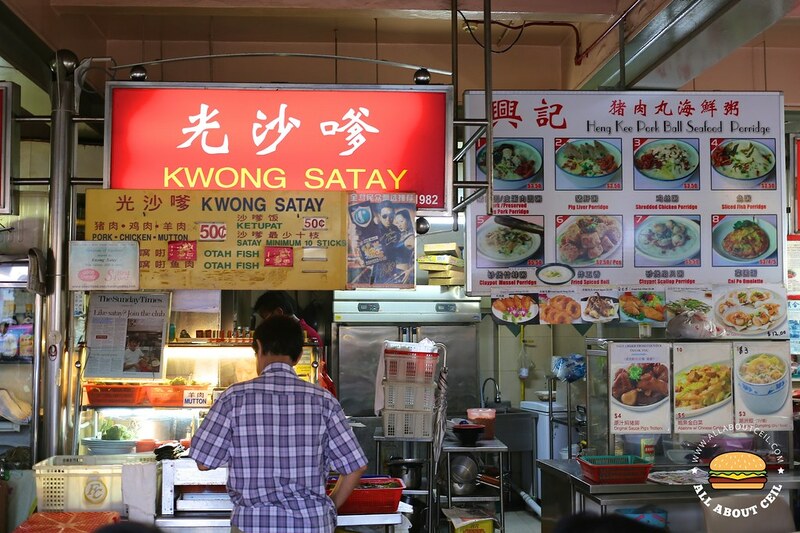 Kwong Satay is amongst one of the longest surviving satay stalls in Singapore. After all these years, they still stay true to their old recipe. 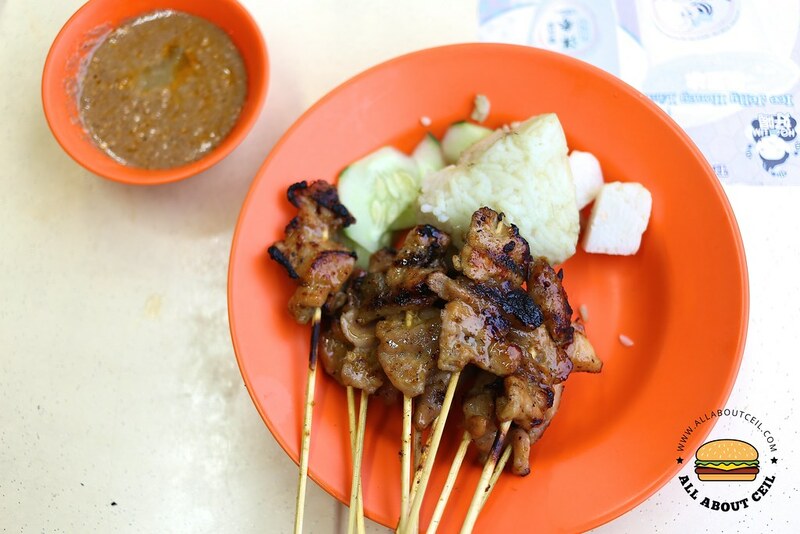 It is used to produce traditional pork satay which is not as commonly available these days and their soft pork loin satay have been their customers' favourite. They also serve chicken and mutton satay using ingredients like cumin, fennel, coriander, lemon grass, turmeric, candlenut, star anise, nutmeg etc as part of their marinade. It mentioned on their website that the secret to their success lies in the use of saffron, one of the most expensive spices. Their pork, chicken and mutton satay are at 0.50 cents each. I ordered both pork and chicken, it was well-marinated, nicely grilled to imbue a smoky flavour and not overly charred with its tenderness and juiciness still retained. Both pork and chicken were rather good but the pork fared slightly better. The ketupat was moist and they are probably the only one that is using pandan leaves instead of the usual coconut leaves in wrapping the rice cake. 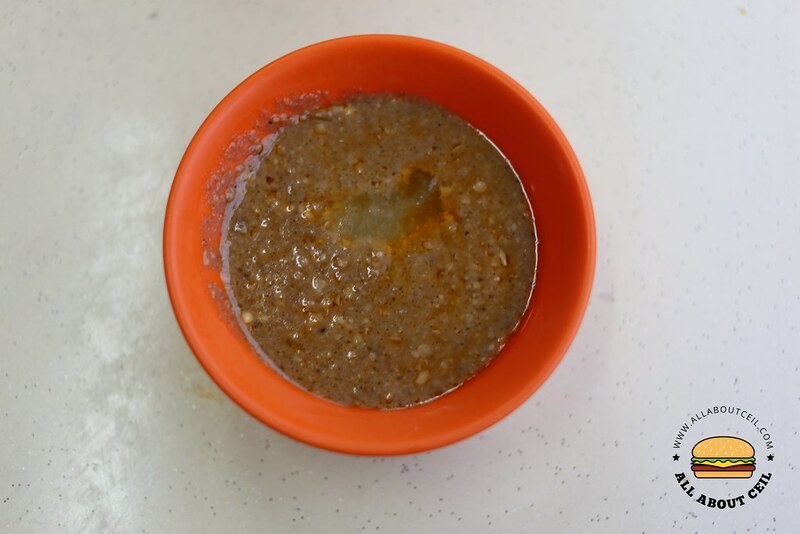 Their satay sauce is based on a Peranakan-inspired recipe and crushed pineapple is added to the peanut dip which imparts an appetising flavour but it is not as nutty as I would have liked it to be. They have set up a factory in Bukit Batok Crescent and supply satay to other hawker stalls and eateries as well as to home parties in Singapore.